Knights in White Satin meet Small Ranunculus! Where are all the Heart & Darts and Large Yellow Underwings? A nice tidy catch last night and great to get some more records for the garden. 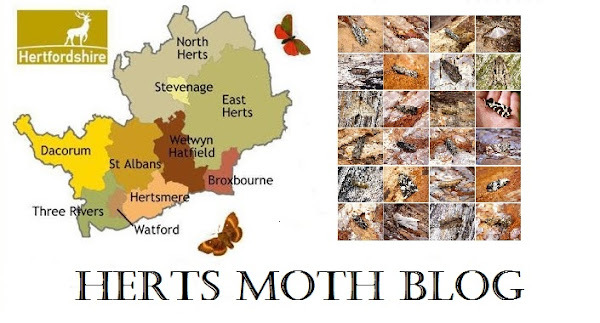 Some great moths and a superb boost for the garden list. Broad-barred White, 3 glorious White Satin's, Nutmeg, Lychnis and Cabbage Moth.